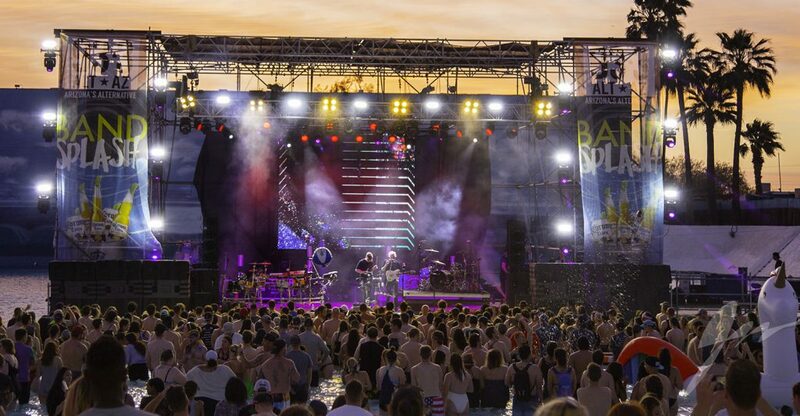 TEMPE, AZ – Summer music festivals have been held high on mountain tops, on island beaches, in city centers and just about every place in between, but few, if any, have taken place at a site as unique as Wet Electric and Band Splash. The back-to-back events may well be the only music festivals featuring major recording artists that take place in a giant wave pool at a water park. Running on two consecutive days at Big Surf water park outside Phoenix, the festivals are devoted to EDM (Wet Electric) and rock (Band Splash). 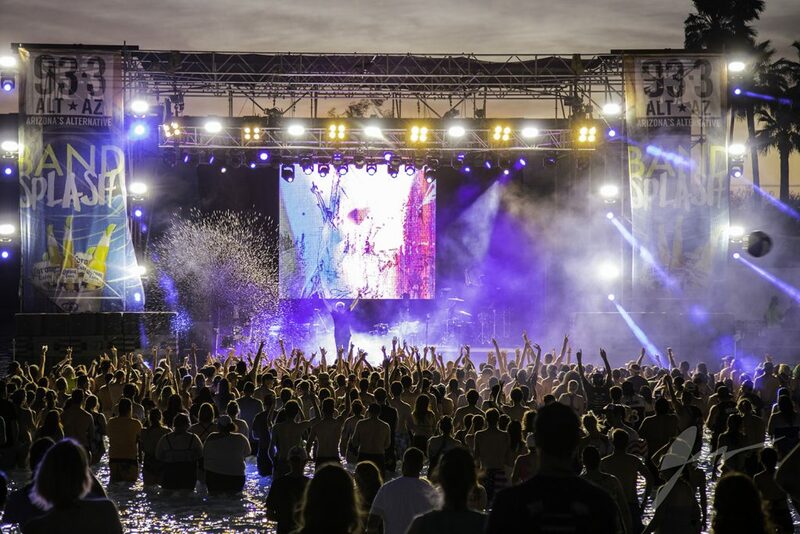 This year, they afforded fans the opportunity to splash, float, swim or just lounge around in the water while they took in performances by EDM artists like Adventure Club, Bro Safari and SNBRN one day, and enjoyed rock stars such as Dreamers and Robert DeLong the next. 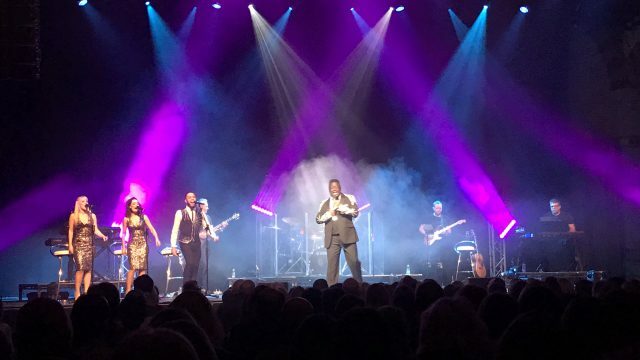 Tying it all together was a versatile lighting rig supplied by Creative BackStage that featured CHAUVET Professional Maverick, Rogue and STRIKE fixtures. “We designed the rig to be flexible enough to use at both festivals, without taking away from the lighting of either event,” said John Garberson of Creative BackStage. “Wet Electric was the first day. When it ended we took away the DJ booth and the side 20mm LED video screens. Then we moved the front deck lighting to the back. Other than that, we used all the same lighting positions for both festivals. Garberson and his team also planned to create some high-impact looks for the festival. 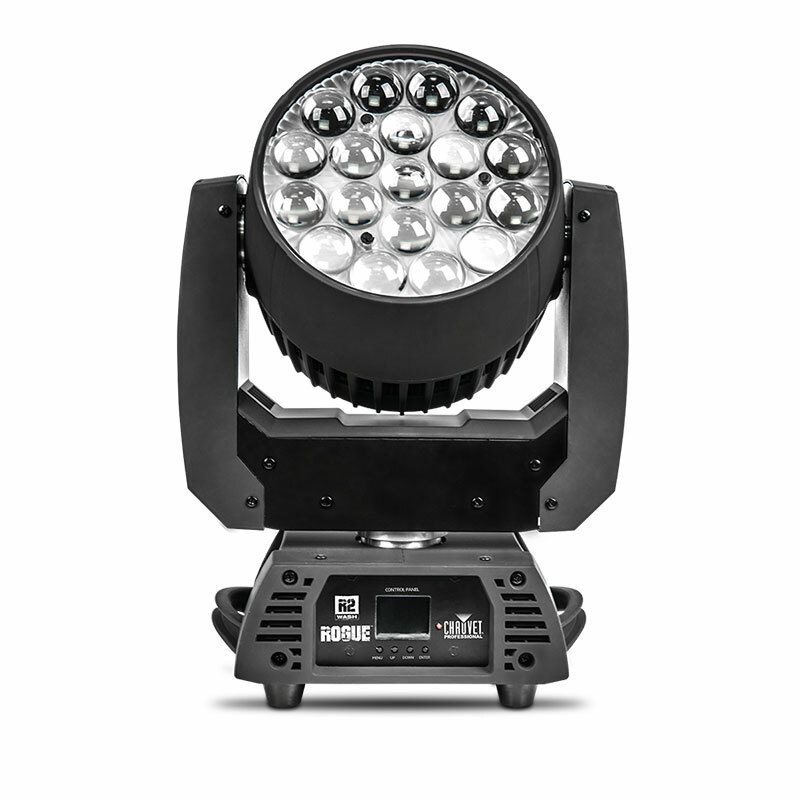 They had nine Rogue R2 Wash units and six STRIKE 4 multi-formatted fixtures, as well strobes and beams, positioned on the front truss. There were also three Rogue R2 Washes and one Maverick MK2 Spot on the side truss, and three Rogue R2 Washes and one Maverick MK2 Spot flown on the mid-stage truss. 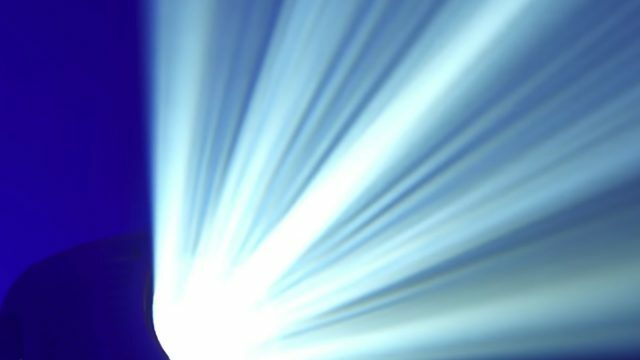 This configuration created a continuous frame of light around the stage that helped focus attention on the performances. The intense output of the fixtures in the rig stood out even against the Arizona sun, a critically important attribute since the festival began at 1 pm. Neither the city or the tens of thousands of fans who turn out for this unique festival have looked back ever since.